take in Hakone’s abundant natural beauty. Spend an inspiring day in Hakone on a mountain bike tour for 8500 yen a delicious outdoor lunch and a luxurious hot spring bath are included! 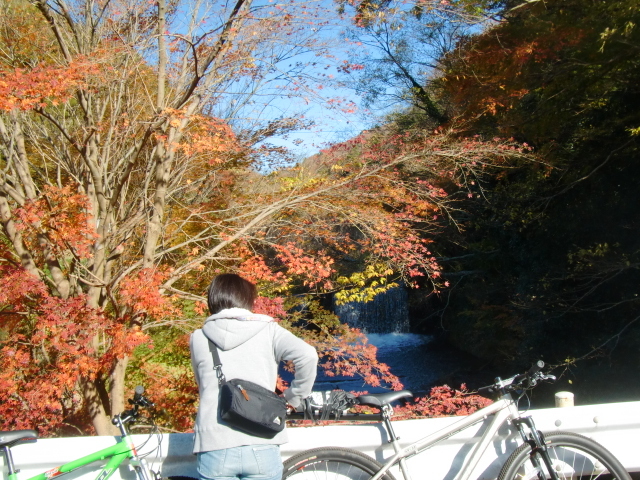 All you need to do is pedal--leave the rest to Hakone! Hakone National Park has so much to offer. What are you plans for this trip to Hakone? 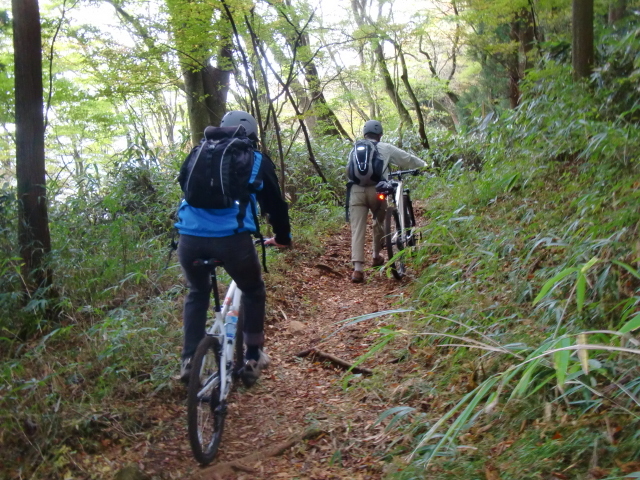 You will discover a new and exciting Hakone on this mountain bike trip. Our tours take place in Sengokuhara—one of Hakone’s most preserved wilderness areas. Our cycling tours are not only good for your body. 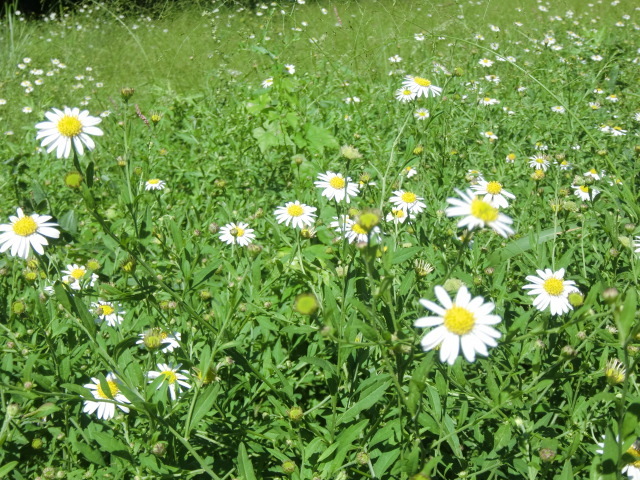 We strive for minimal environmental impact and a high level of safety. 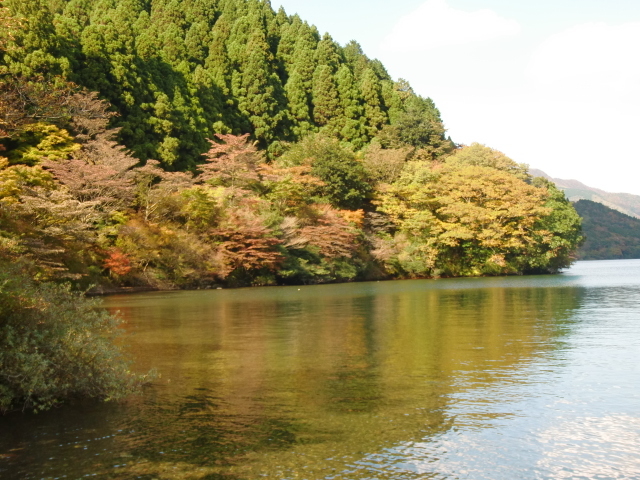 The wonders of Hakone National Park include beautiful cherry blossom tress, clear water springs, a beautiful lake and breathtaking autumn foliage. 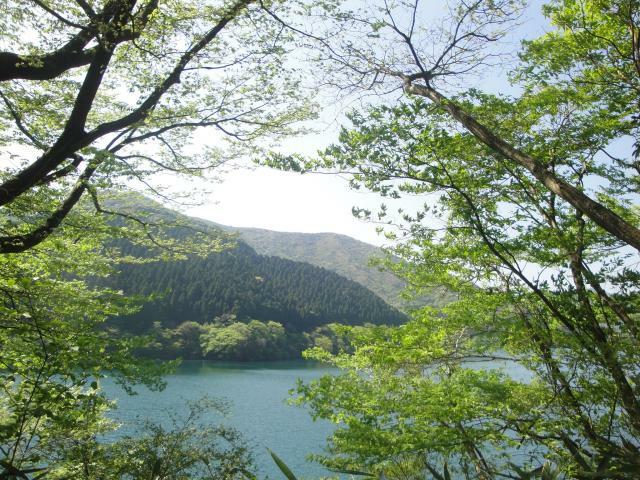 Why not immerse yourself in Hakone’s wilderness and leave the rest to Hakone’s natural beauty? This is our basic and most popular course. Experience the wonders of inspiring Hakone. 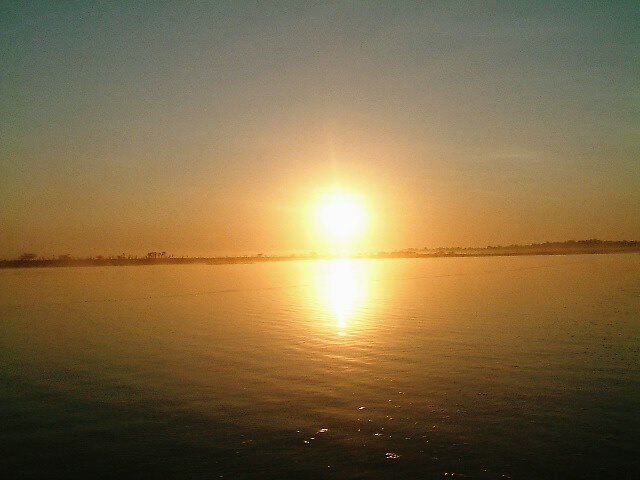 We will visit secret spots that you won’t find in the guidebooks. It’s a perfect choice for those of you looking for a day full of adventure! We meet at Lake Arena Hakone. On this tour, which is popular among women, we will visit two power spots--the latest trend. The course has fewer up and down hills and trail surfaces are good and easy for the beginning cyclist to navigate. 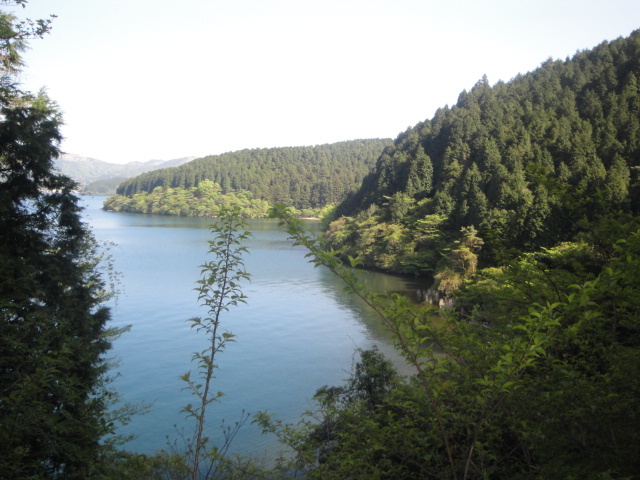 We’ll bike beside the waters of Lake Ashi and enjoy the warmth of the sun’s rays. During the cold winter months we leave Hakone and escape to Izu National Park where rural landscape and warmer temperatures await. 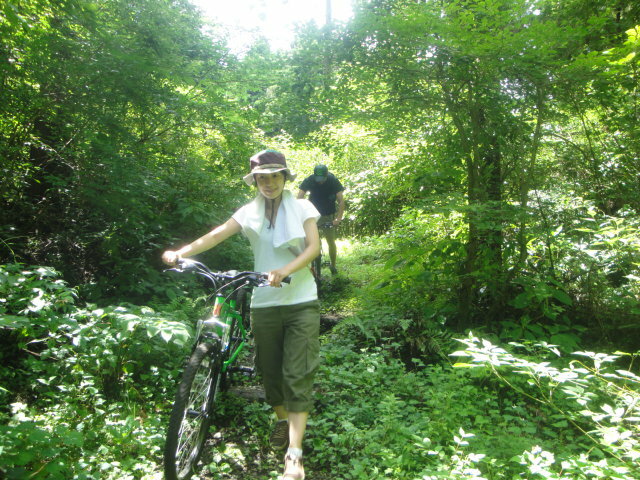 The sights you see from your bicycle seat differ from those of Hakone, as you take in the abundant treasures of Izu. We meet and end the tour at JR Atami Station. Please let us know if you will be arriving by car. 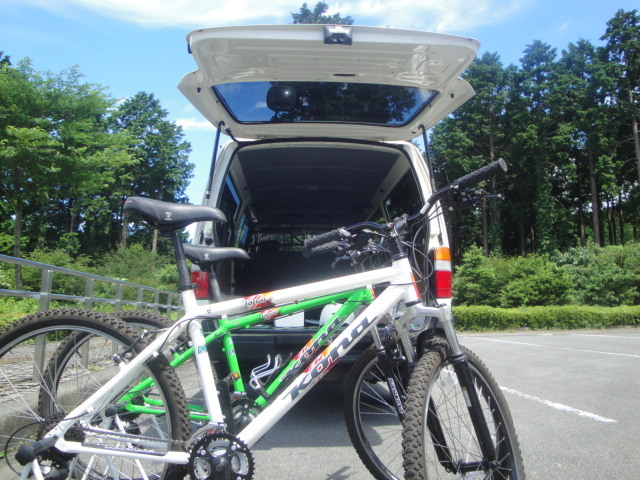 Mountain bicycle rental, lunch cooked outdoors, teatime, mineral water, hot spring bath, a special souvenir, accident insurance, free shuttle service (to and from Odawara Station, Hakone Yumoto Station or hotels in Hakone). There is a five person maximum per day. Free private tours are available. Participants must be at least 4’ 7” tall (140 centimeters). 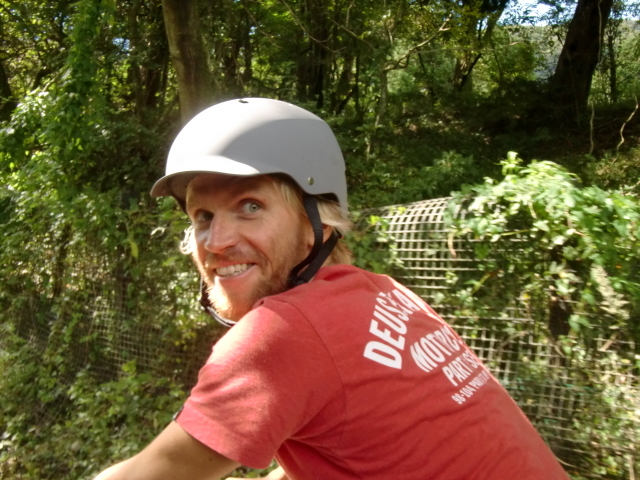 Our unique cycling adventure begins! We’ll take a break to enjoy a special and relaxing teatime. Participants will be able to experience outdoor cookery. The spectacular view will make the meal an unforgettable one. 2:00~2:30 p.m. We reach the end of our journey (time varies depending on course). Time to soak in a warm, soothing hot spring bath. 3:00 p.m. The end of your tour! 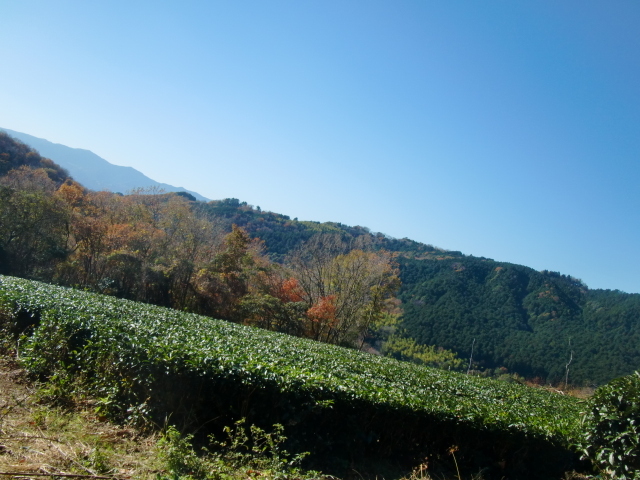 We hope you are rejuvenated after a day in beautiful Hakone. 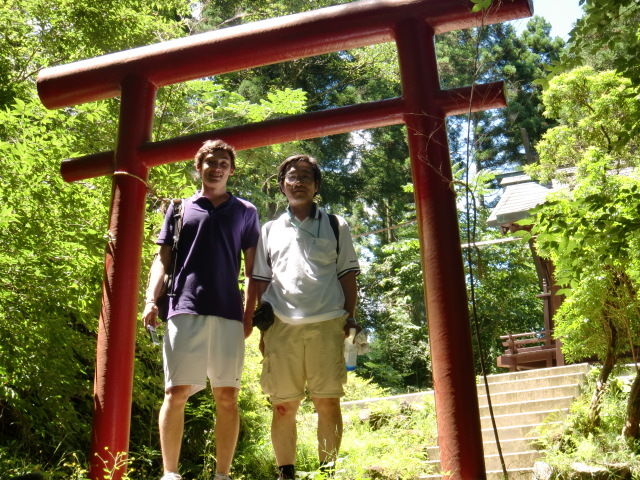 On this tour take a leisurely hike in beautiful Hakone. Your guide uses these trails to walk, jog and train on a regular basis. 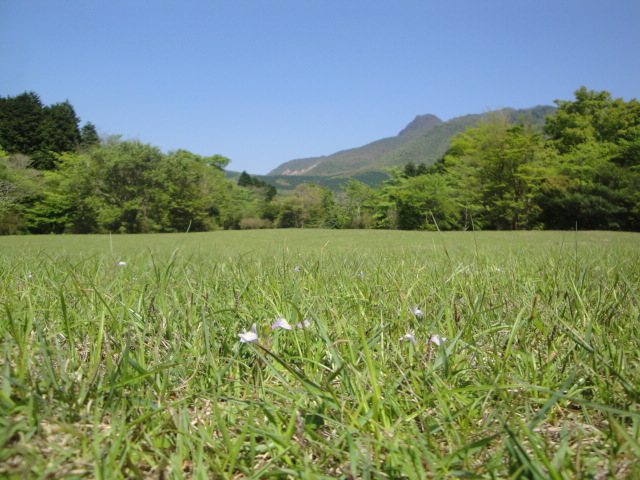 We will walk in a park with soft grass under our feet, and enjoy scenic mountains in the distance. The surrounding trees are comforting and the atmosphere soothing. . This is the perfect tour for those who prefer walking rather than cycling. We won’t use mountains bikes but will walk throughout the tour. In the far distance, neon lights shimmer. Above, the moon and stars shine and enthrall. On this evening tour, you will relax, lay back, and admire Hakone’s magical starry sky. You may even be able to experience a sensation similar to floating. Your guide will take you to the stars and will leave you for some private time under the evening sky. This tour is perfect for couples. Warm clothes are needed even in the summer months. Because we will be working with nature, please understand that there may be risks that are beyond the control of your experienced guide. We will ask you to sign an agreement form on the day of the tour. By using local products as souvenirs and local hot springs bath facilities, Hakone Mountain Ripper strives to give back to the Hakone community.